The Serpa Galleries of Newmarket’s Old Town Hall will be the site of the first annual Newmarket Juried Art Show, from October 11 to 26, 2019. This show will feature painting, photography, sculpture, jewelry and other media by artists from across Southern Ontario. There will also be a Children’s Art Exhibit for Newmarket’s elementary school students, held at the Newmarket Public Library. A public reception will be held on the evening of Wednesday, October 16, 2019. There will be cash awards given at the reception for the different categories of artwork, as well as a Juror’s Choice award. 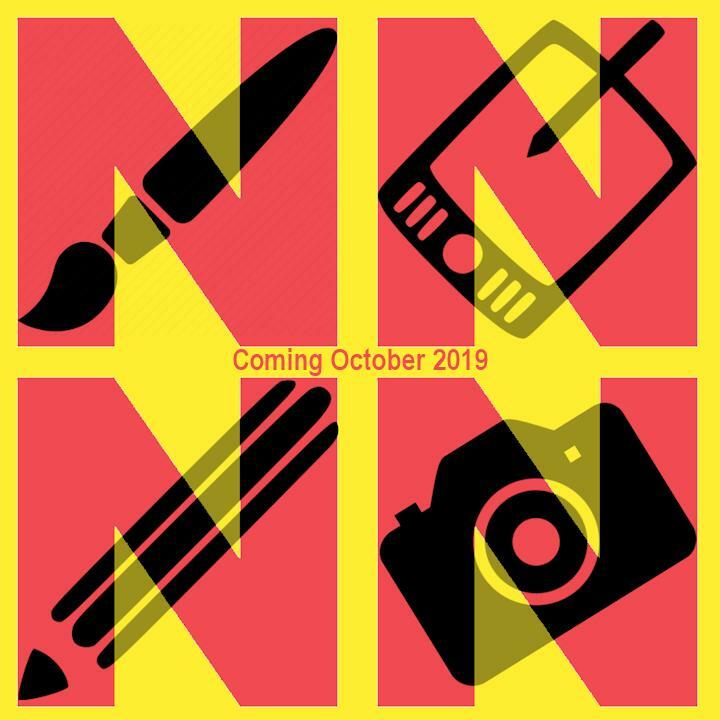 Applications are now being accepted for the first annual Newmarket Juried Art Show, to be held October 11 to 26, 2019. See your work hanging in the Serpa Galleries of Newmarket’s recently-restored and revitalized Old Town Hall.